Douglas Hofstadter's book is concerned directly with the nature of maps" or links between formal systems. However, according to Hofstadter, the formal system that underlies all mental activity transcends the system that supports it. If life can grow out of the formal chemical substrate of the cell, if consciousness can emerge out of a formal system of firing neurons, then so too will computers attain human intelligence. 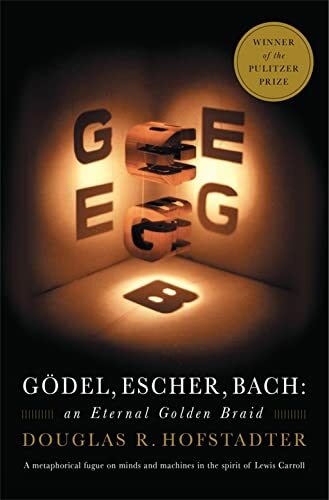 Goedel, Escher, Bach is a wonderful exploration of fascinating ideas at the heart of cognitive science: meaning, reduction, recursion, and much more.